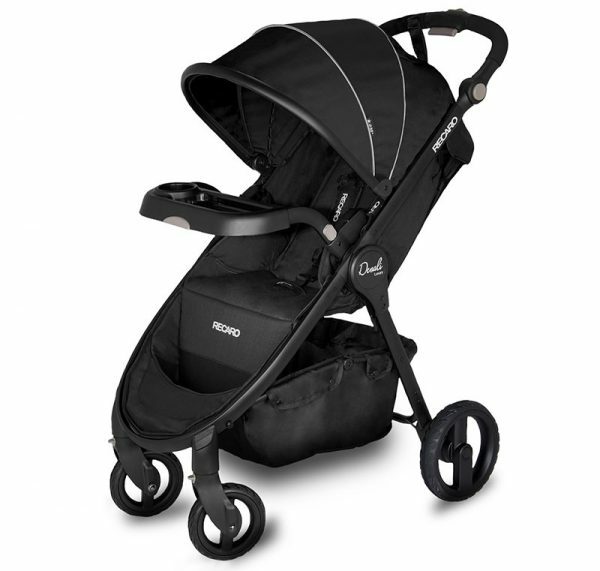 Finding the best pram to suit your needs can be tough and it certainly pays to do your homework. While we have kept you up-to-date on countless top rides and accessories on the market throughout the year, here’s your top five favourites. Babies require so much stuff so it makes sense a a stroller that is both stylish and still able to fold to half the size of an umbrella stroller had majority of you clicking through. 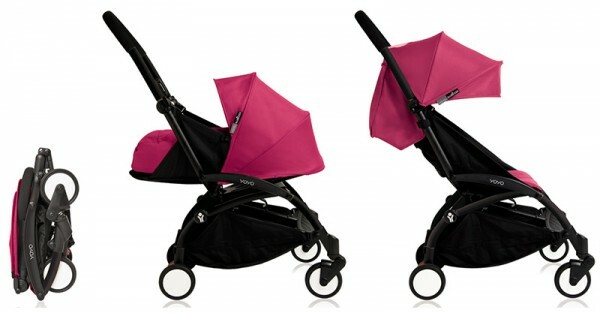 The Babyzen’s Yoyo+ stroller is a snazzy space saver, packing a tiny 52cm x 44cm x 18cm fold. If you’re going for a stroll, why not go a little rock and roll with the final collaboration between Bugaboo and lifestyle brand Diesel? 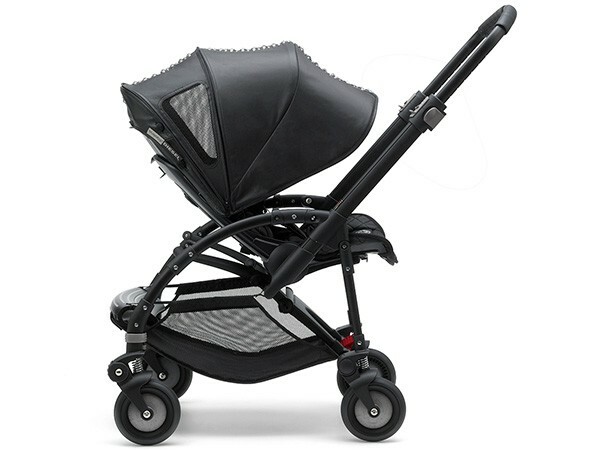 This all-black stroller has serious rock star power, complete with leather look handlebar, decorative studs, a black anodised chassis, Diesel wheel caps and a backrest tattoo emblazoned with Diesel’s famous slogan Only The Brave. Safety is key when it comes to selecting anything to carry baby in and, if anyone knows safety on the move, it is legendary motor sport company Recaro. Combining decades of racing seat safety knowledge, USA building technologies and German engineering expertise behind them, it’s safe to say the team behind racing seat giant, Recaro, knows what they’re doing. 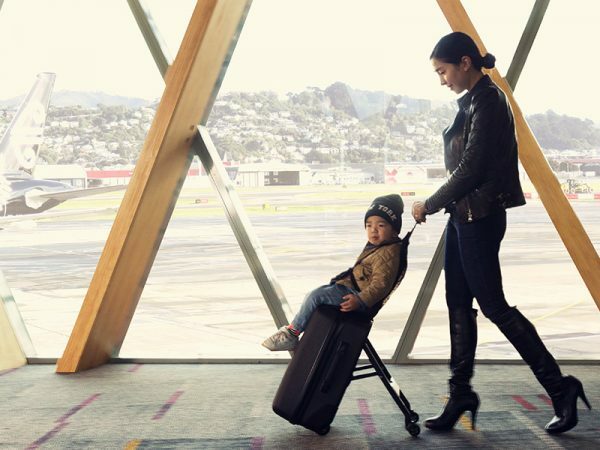 With a range including the Recaro Performance Coupe Infant Car Seat, the Recaro Performance Booster Car Seat, the Recaro Performance Denali Luxury Stroller and the Recaro Easylife Ultra-Lightweight Stroller, all travel bases are covered. Travelling with a toddler in tow does not need to be a drama with the Mountain Buggy Bagrider. Many of you were curious to click through and see all that this amazing ride has to offer. A stylish, durable hardshell carry-on suitcase, the Bagrider doesn’t lose any of its capacity as it morphs into a travelling seat with an easy-to-attach cushion seat liner and a three-point safety harness with adjustable straps. When the toddler years have been and gone, the seat comes off and converts back into a normal two-wheeled suitcase. Everyone from baby, toddler and mum or dad has been catered for with the Mountain Buggy Freerider Stroller Board. 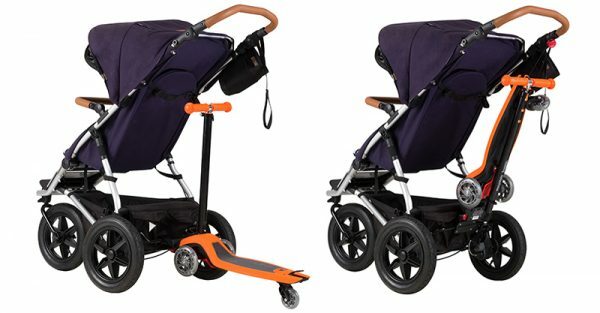 This year’s amazing design featured a stroller board mode, connecting to the rear axle of your stroller using a connector piece. Later when space allows, simply hit the quick release button and your little one is free to scoot around solo. This genius was not lost on you, which is not surprising when you consider the scooter part grows with your child as the handlebar adjusts to any height between 68cm and 90cm and can withstand up to 50kg. We can’t wait to see what is installed for us all next year!